9/15 - Live from Utepils! 9/8 - Bauhaus Brew Labs, State Fair Beer recap, and more! 9/1 - Live from The State Fair! 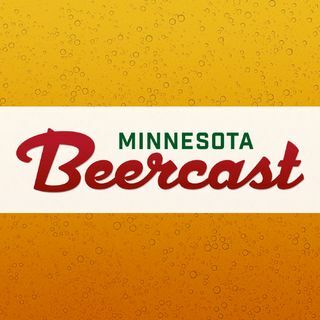 7/28 - Best Of The Minnesota Beercast! 7/21 - Wild Mind, Badger Hill, & Jeff O'Brien!